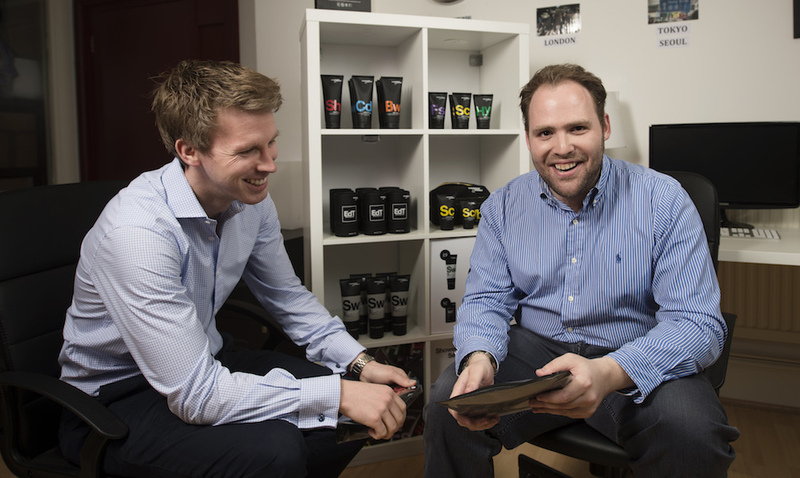 Founded in 2013, Scaramouche + Fandango sells luxury skincare and men’s grooming products to high-end retailers worldwide. Scaramouche + Fandango has to pay suppliers up to 60 days in advance, but might not receive payment from their customers until 90 days after they invoice. With selective invoice discounting, they unlocked funds to help with day-to-day operations and international expansion. "MarketInvoice has been invaluable in allowing us to liquidate cash from longer term payers and reinvest capital to help grow our business."